Red carpet events are noisy events: entertainment reporters trying to get the attention of the celebrities walking past for quick interviews, photographers trying to get celebs to move the exact right way for the perfect photo. Though, hilariously — it doesn’t always work out, as you’ll see in this Nyle DiMarco paparazzi video, where the paps apparently didn’t know that the sexually fluid model and disability rights activist is deaf. 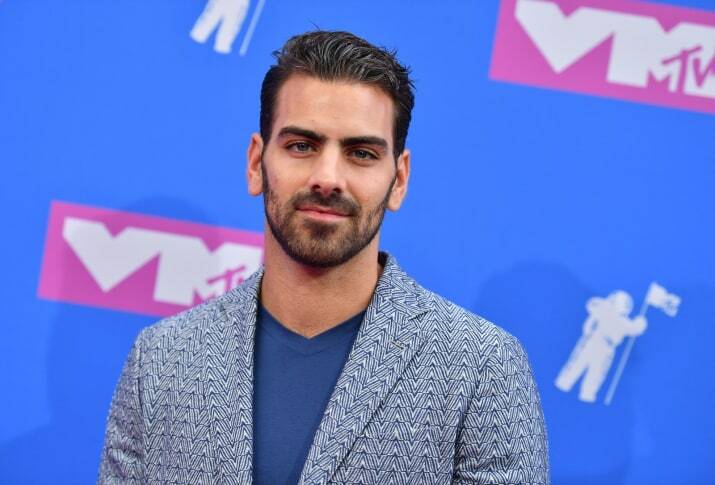 The Nyle DiMarco paparazzi incident happened at this week’s MTV Video Music Awards. DiMarco was one of the people who revealed the nominations on Instagram last month. As DiMarco walked down the red carpet, you can hear paparazzi calling out to him. It even sounds like one of them thinks his name is “Kyle.” So, considering they couldn’t quite remember his name, it’s not surprising that they forgot that DiMarco also couldn’t hear them. Nyle DiMarco at the VMAs, photo by Angela Weiss, courtesy Getty Images. Fun fact: The term “paparazzi” comes from the Federico Fellini film La Dolce Vita. An annoying news photographer, played by Walter Santesso, was named “Paparazzo” in the film. Fellini said the name came from a word in an Italian dialect that meant “a particularly annoying noise,” like the buzzing of a mosquito. And the word just took off. Have you ever seen anything as hilarious as the Nyle DiMarco paparazzi video?